Tungsten heavy alloy welding rod ( WNiFeMo ), which is also called as WHAMo rod, is a tungsten based material made by special high temperature powder metallurgy techniques. 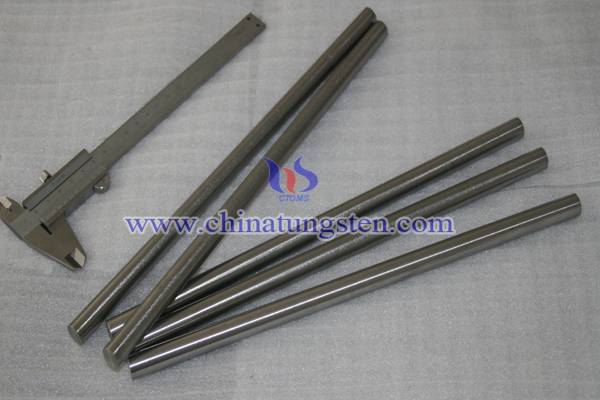 Tungsten heavy alloy welding rod is applied with TIG (GTAW) welding techniques and can be repaired or built up in worn areas by the use of welding rod. Tungsten heavy alloy welding rod also can be used for repairing dies to extend its life of the die but with a lower cost. We can manufacture tungsten heavy alloy welding rod with the similar or even higher porperties to one type of famous brand rod as subtitute products. 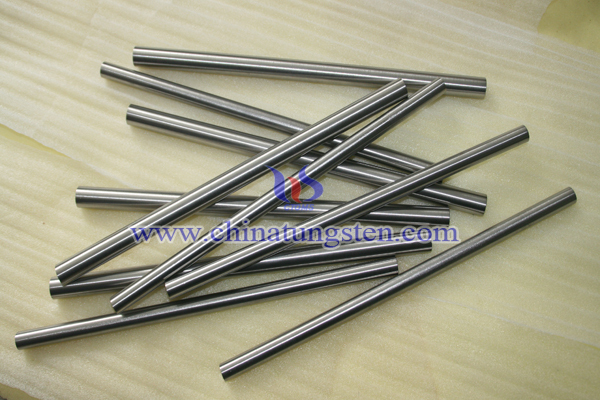 Tungsten heavy alloy welding rod is usually made by the composition of W Ni Fe Mo alloy, which is also called tungsten alloy welding rod( WNiFeMo ), it is a tungsten based material made by special high temperature powder metallurgy techniques with a low coefficient of thermal expansion, hot erosion resistance and good thermal conductivity. The excellent thermal conductivity provides an additional benefit to increase cooling in different cool areas. Therefore tungsten heavy alloy welding rod can be used to increase cooling in critical areas to minimize porosity. It has been developed primarily as an alternative to H-13 Tool Steels for die cast tooling to save time and cost. With tungsten heavy alloy materila as the base for your dies, we could get more additional benefits: longer die life, better surface finishes on products, fewer rejects, lower cost less porosity in heavy sections. Application: Hot extrusion dies, die cast tooling and high mass and gyro. Machinability is good, which is similar to gray iron. Chinatungsten can supply tungsten heavy alloy welding rod with similar or even higher properties to one type of famous brand rod. We can not only supply tungsten heavy alloy welding rod(WHAMo rod), but also could supply plate, block and finished parts according to the users' drawings. 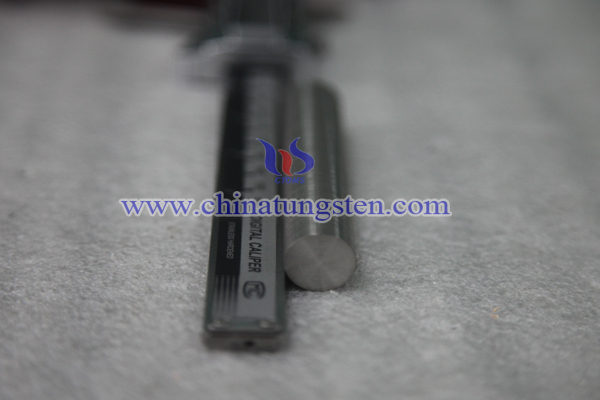 If you are interested in tungsten heavy alloy welding rod or would like to know more information about tungsten welding, please feel free to contact us by email: sales@chinatungsten.com sales@xiamentungsten.com or by phone: 0086 592 5129696.